PCN: Pilipino Culture Night, an annual showcase of Pilipino folk music and dance along with theatrical skits presented by Pilipino student groups at colleges and universities around the country. The Bindlestiff Players have once again teamed up with LIKHA to remount this no-holds-barred extravaganza of comedy and dance with new bonus material. 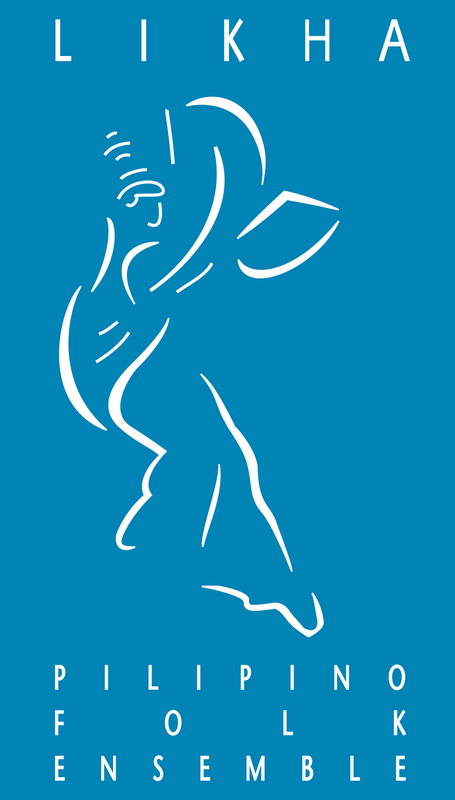 A runtime under two hours! 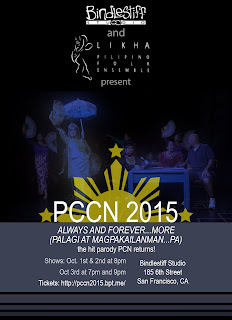 If you've ever participated in a PCN, or sat through one, this show is a must-see. 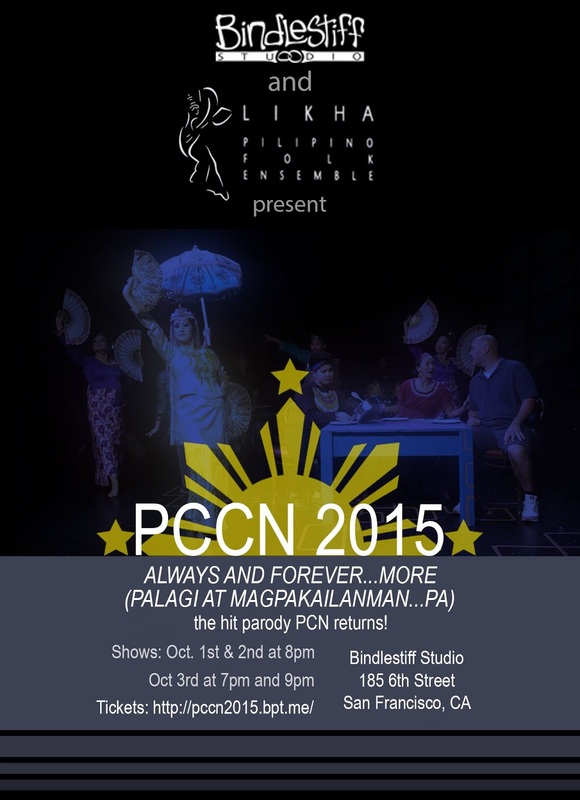 Come watch this wry, loving salute to this uniquely Pilipino-American rite of passage.